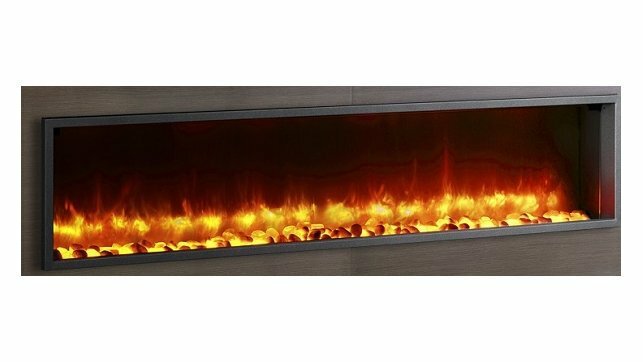 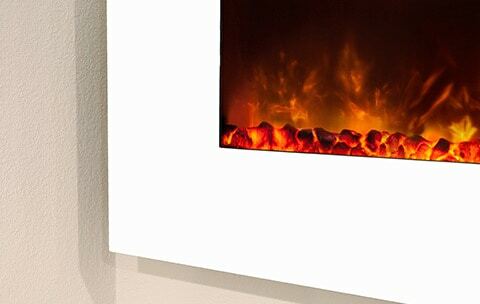 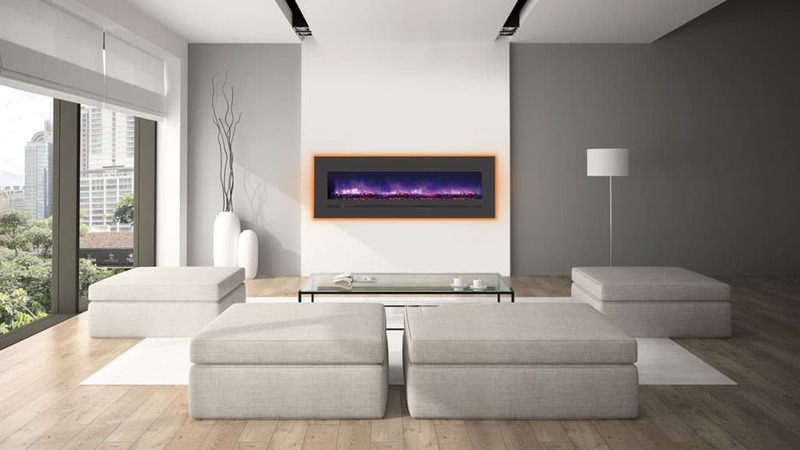 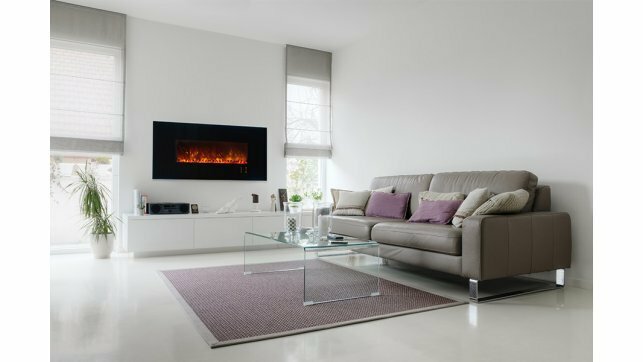 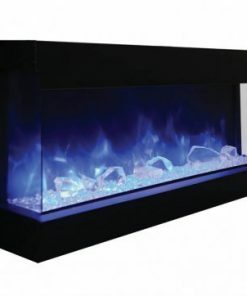 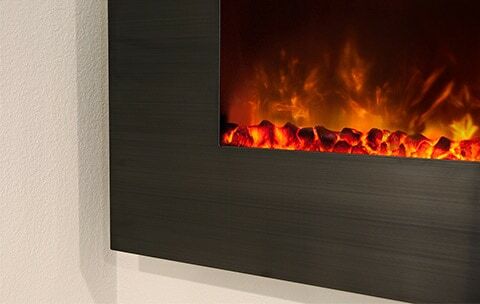 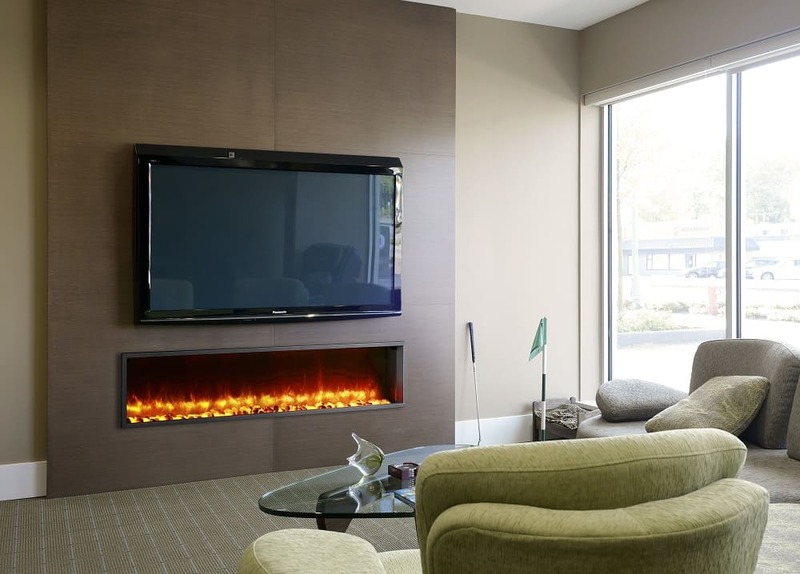 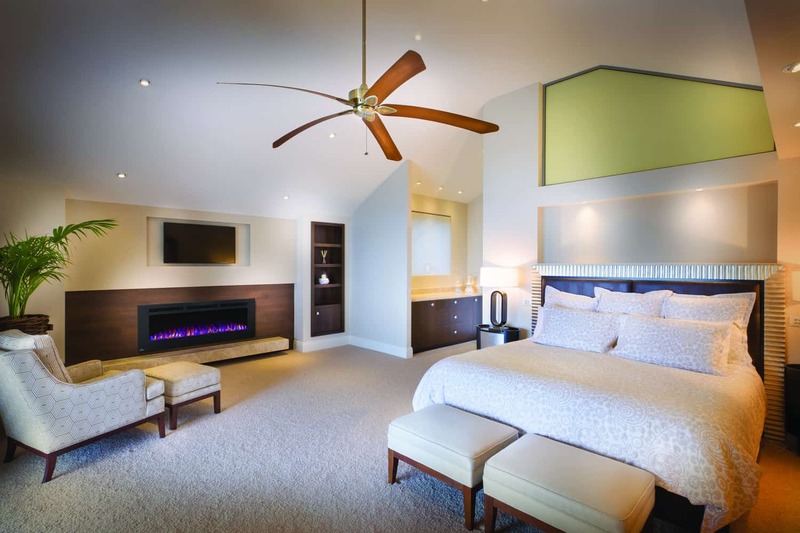 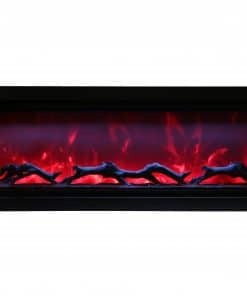 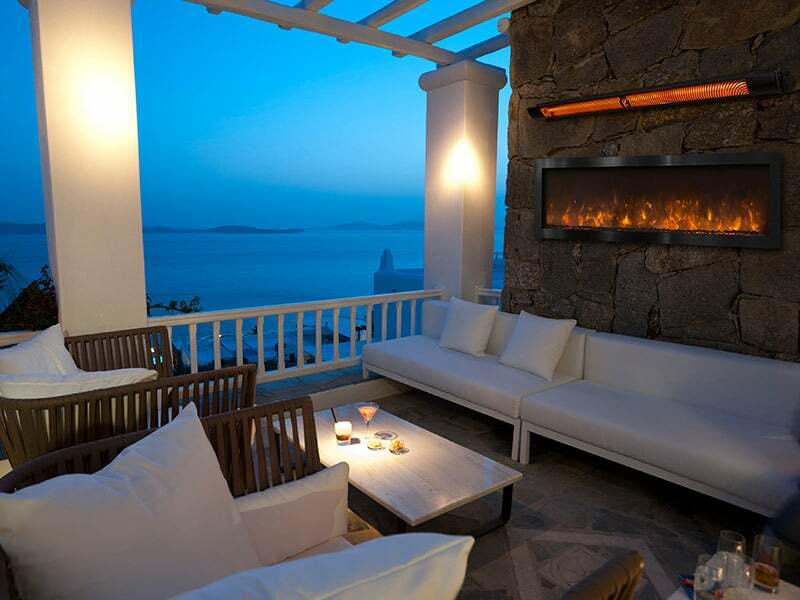 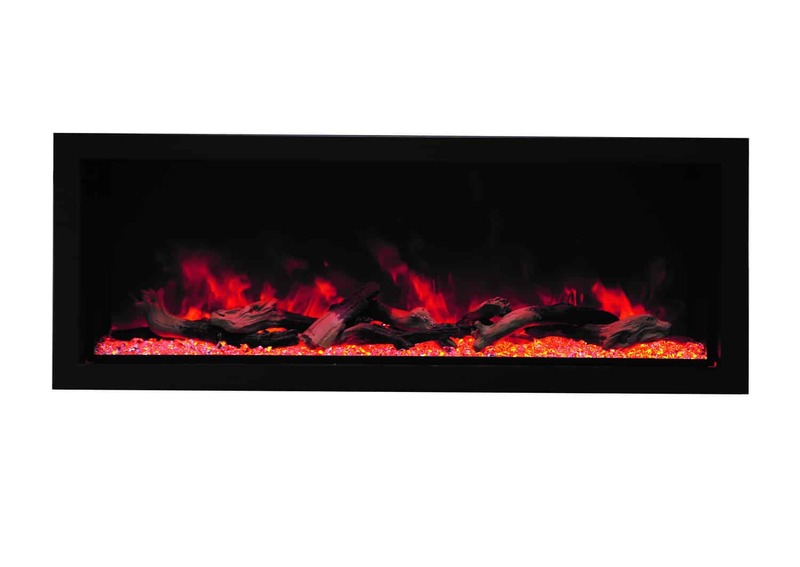 Transform your space by simply hanging the Napoleon Allure Phantom 60″ Electric Fireplace. 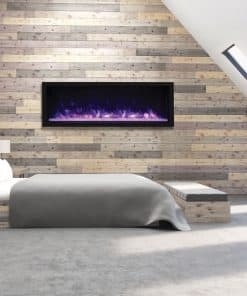 No gas specialist needed. 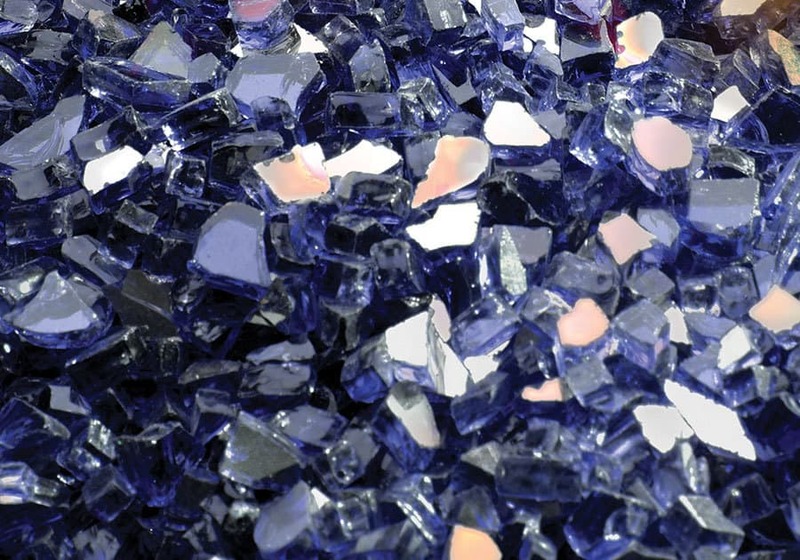 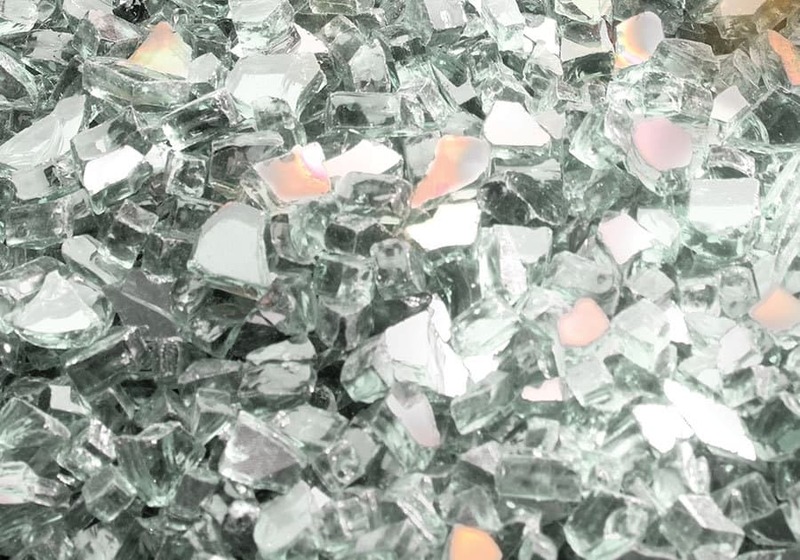 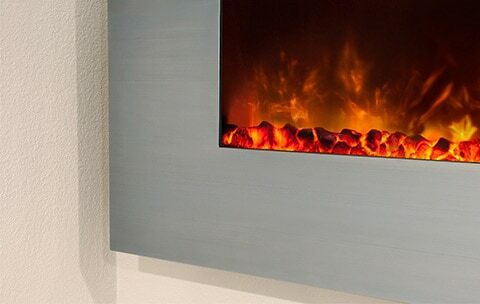 Control comfort and mood with the touch of a button. 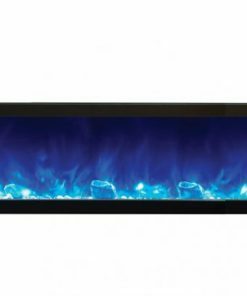 Adjust flame height and instantly transition between cool blue, bright orange, or a combination of both with the included remote. 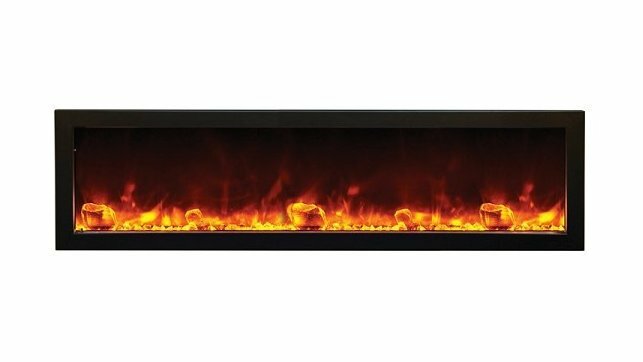 Drink in the sparkling glass ember bed and flames without glare or reflections thanks to a matte surround and mesh front on the Napoleon Allure Phantom 60″. 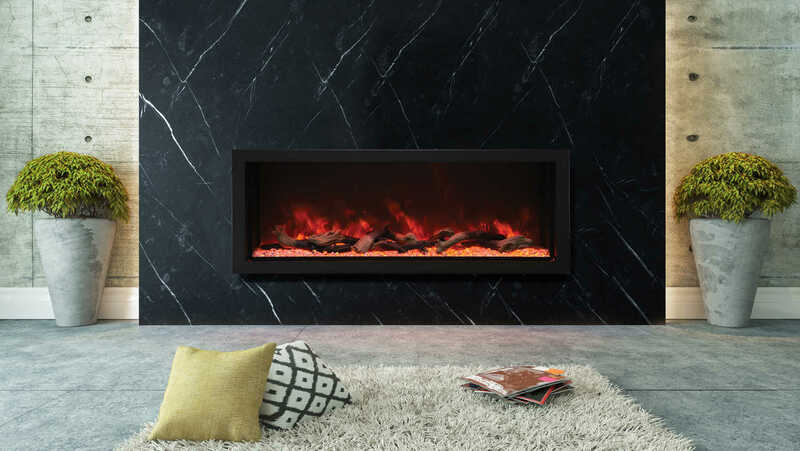 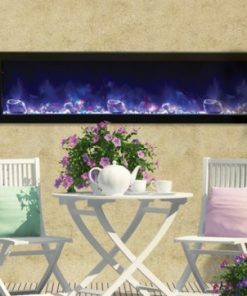 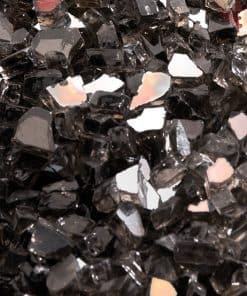 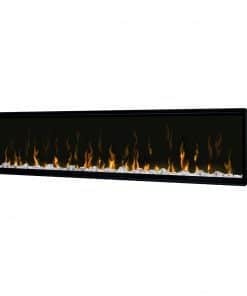 The Napoleon Allure Phantom 60″ fireplace protrudes only 5” into your space when hung, and can be fully recessed, for an even more custom look. 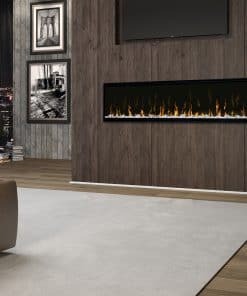 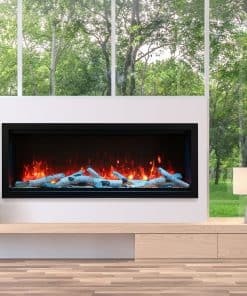 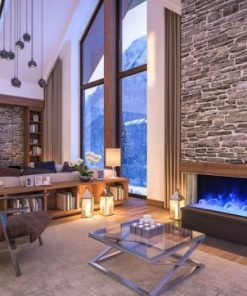 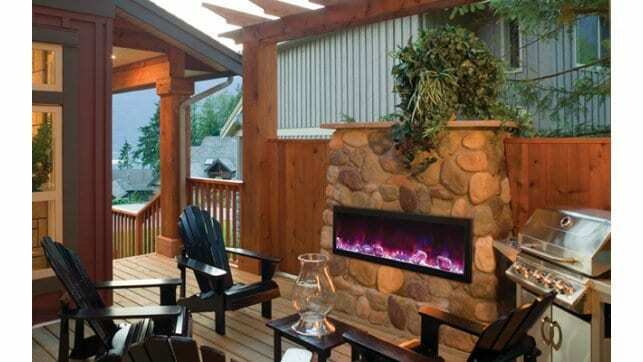 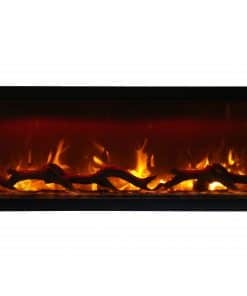 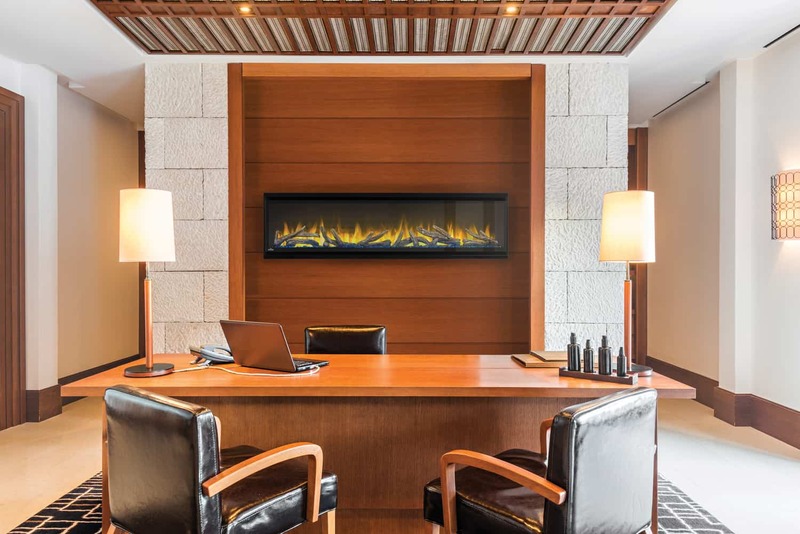 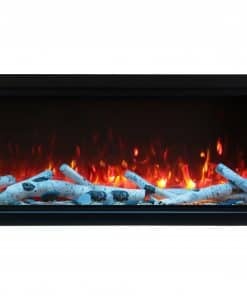 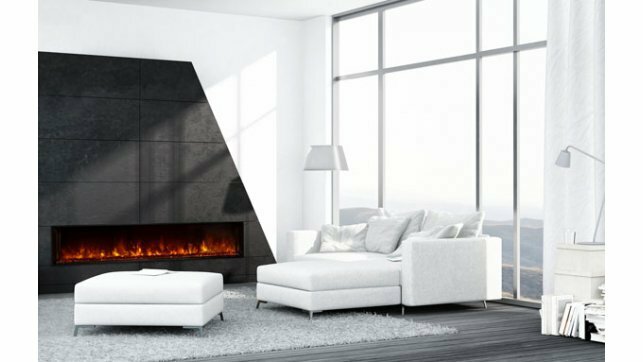 Ideal for your condo, office, or anywhere else a traditional fireplace can’t go, renew your living space with a luxurious Napoleon Allure Phantom 60″ Electric Fireplace.